Is losing weight your New Year’s resolution? Maybe you just want to eat a healthier diet? Here is a freebie for you: Atkins Free Weight Loss Starter Kit! 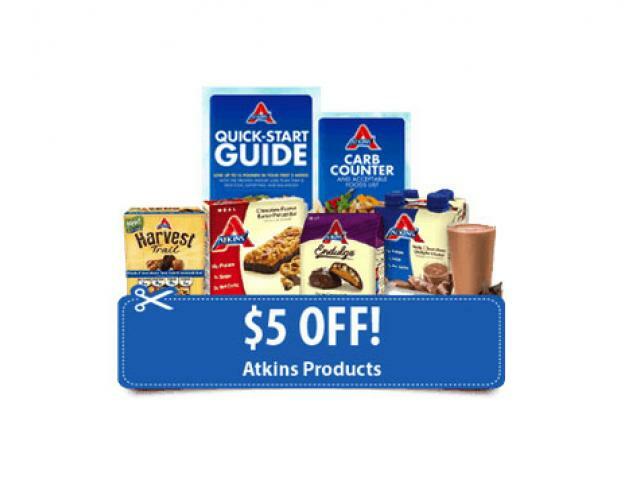 Just click on the link below and sign up and receive printable coupons for $5 OFF any Atkins Product and a FREE Quick Start Kit. To get this freebie, simply click on the link below, then fill out the form on the next screen! Get A Free Atkins Starter Kit! was posted on April 19, 2019. FreebieSelect doesn’t claim to own or represent any of the trade names, products or trademarks associated with any of the freebies posted! Sign up to our email newsletter to get all the freebies!